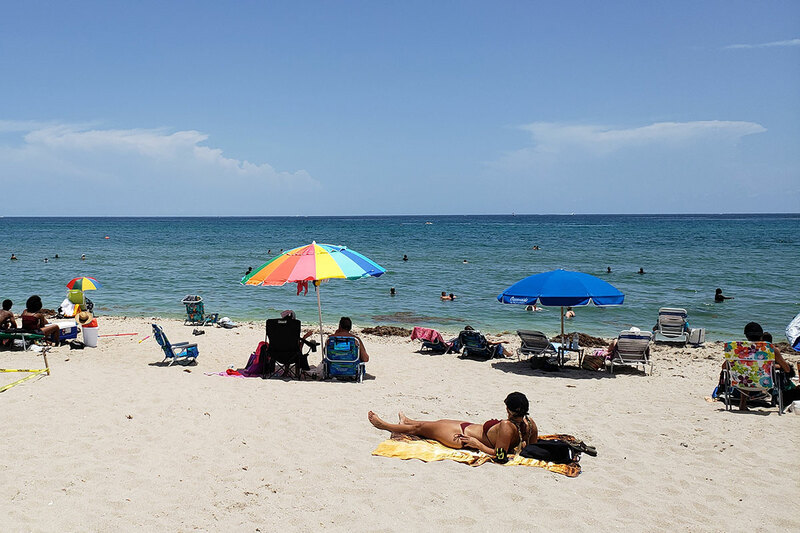 If you live in Fort Lauderdale or Miami, get inspiration for planning your visit to West Palm Beach via Brightline and find excellent recreational water activities, dining, shopping, and sightseeing for a wonderful day trip or staycation in the best of the Palm Beaches. If you’re considering a trip to West Palm Beach on the new high-speed Brightline train, you’re in luck: you can expect a fun-loving city packed with interesting things to do. Whether you’re on the hunt for exciting events, award-winning restaurants, cultural enrichment, or just a night out, West Palm Beach has you covered. 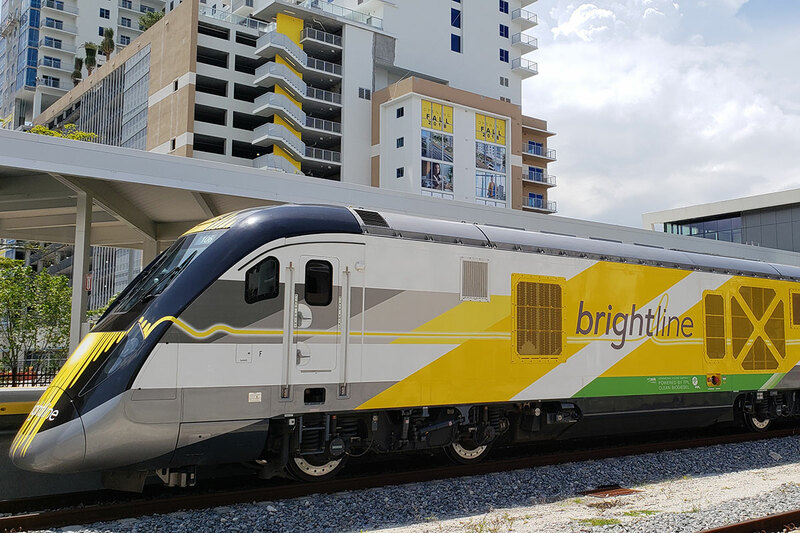 The debut of Brightline service connecting West Palm Beach and Miami earlier this year was met with a loud cheer from all of South Florida. Now, commuters and tourists alike can hop between West Palm Beach and Fort Lauderdale in half an hour, or between West Palm Beach and Miami in just over an hour. No more fretting about traffic, navigating construction, figuring out the optimal driving route, or skirting around those notorious Florida drivers; instead, Brightline riders get to kick back, stretch their legs, and maybe even order a cocktail as they zoom to their intended destination in style. But Brightline is only in charge of getting you wherever you’re going (albeit quickly); when you arrive, the rest is up to you! What’s on the agenda? Here are three ideas for making the most of your time in West Palm Beach. Want a break from the South Beach scene? Plan a night out in West Palm Beach. Between Broadway shows at the Kravis Center, waterfront concerts and activities, and world-class dining and drinks, it’s the perfect place for a night on the town. A option is Palm Beach Dramaworks, a professional theatre company in Downtown West Palm Beach that engages and entertains audiences with provocative and timeless productions that personally impact each individual. Book dinner and a show, but make sure to save time for a cocktail or two! On Clematis Street, Asian-inspired Kapow Noodle Bar and its neighbor, Hullabaloo, are both local hotspots with unique menu offerings. 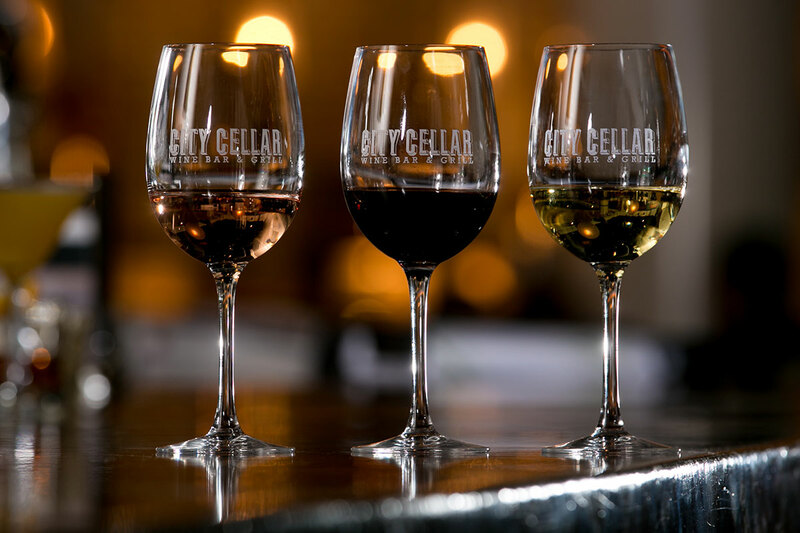 City Cellar, which offers one of the best spots for people watching in shopping and entertainment hub CityPlace, serves New American fare and over 475 kinds of wine. If you’re up for venturing a few miles south of the station, hidden gem Rhythm Cafe and ocean-inspired fine dining Table 26 are both great options. You can’t leave the city without stopping by The Blind Monk for a killer glass of wine in a cozy setting. It was voted one of the 25 Best Wine Bars in the U.S. by Travel + Leisure. If you’re heading to West Palm Beach in the daytime, explore the city on foot. From coffee shops to lunch spots to shopping at CityPlace and local boutiques, the city makes a great day trip. For a killer cold brew, head to local haunt Subculture Coffee, located just north of the station on Clematis Street. Or, if you’d like to sink your teeth into the best pastries this side of Paris, stroll on over to Loïc Autret French Bakery & Cafe Bar, where you’ll get a taste of that distinctly French joie de vivre. Want to cover a lot of ground, maybe even get to the beach? Rent a SkyBike from any of the racks around the city. You can pay by the hour and return the bike to any station you see. But first, don’t forget to pick up lunch. Anzo Mediterranean Kitchen is a great place to grab a healthy meal to go, and Field of Greens is another popular lunch spot with fantastic wraps, salads, and smoothies. If one day doesn’t seem like enough to see and do it all in West Palm Beach—we couldn’t agree more, by the way—book a night at a local hotel and extend your stay a little longer. The Hilton West Palm Beach is a popular spot for visitors and locals alike, as it has weekly brunches, pool parties, and a super-central location. For more low-key accommodations with that special personalized touch of hometown hospitality, check out Grandview Gardens Bed & Breakfast or the historic Palm Beach Hibiscus. Thinking about splurging on a Palm Beach hotel near the beach? We can help you decide if a staycation in Palm Beach is really worth the price.